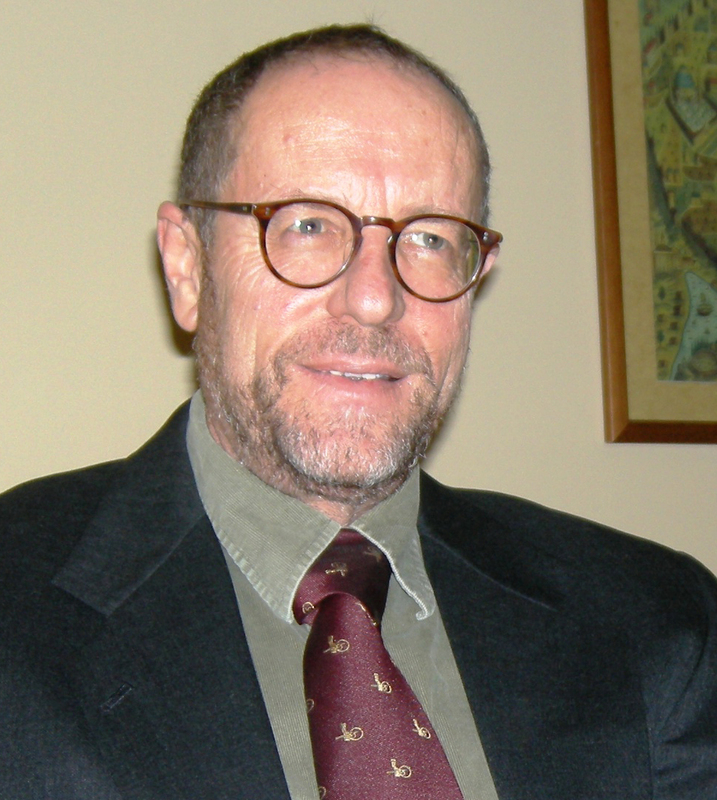 Professor Dror Zeevi received his Ph.D. from Tel Aviv University in 1992, and after Post-doctoral studies at Princeton joined the faculty at Ben Gurion University of the Negev, where he teaches Middle Eastern Studies, with an emphasis on modern and early modern history. His book on Ottoman Jerusalem, An Ottoman Century: The District of Jerusalem in the 1600s, is a portrait of a Palestinian society in the early modern period, published by SUNY Press in 1996 and translated into Hebrew and Turkish. Producing Desire: Changing Sexual Discourse in the Ottoman Middle East, 1500-1900, is a study of the shifts in sexual outlook in the region, on the eve of modernity. It was published in 2006 by the University of California Press, and a Turkish Translation was published subsequently. An edited volume (with Ehud Toledano), Society, Law and Culture in the Middle East: “Modernities” in the Making, was published in 2015 by De Gruyter, and his current research (with Benny Morris) has resulted in the volume Thirty Years of Genocide: The Destruction of Turkey’s Christian Minorities, (forthcoming). Zeevi founded the Department of Middle East Studies at Ben Gurion University and served as its first chair until 1998 (and again from 2002 to 2004). He was also among the founders of the Chaim Herzog Center for Middle East Studies and Diplomacy in 1997, and its first chair, until 2002. In 2009 he was elected President of The Middle East Studies Association of Israel (MEISAI), and in 2015 appointed Associate Dean of Humanities and Social Studies. During his career he was invited to work and lecture at many universities and research centers abroad. Among others, he was senior visiting fellow at Brandeis University and Skidmore College in the U.S. and at Koc and Sabanci Universities in Turkey. From the mid 1990s Zeevi participated in a series of “track-2” meetings with Palestinian delegations, and at the end of a recent round of talks hosted by Sweden, participated in writing One Land, Two States: Israel and Palestine as Parallel States (Mossberg and Levine eds. Berkeley, 2015). He is among the founders of the Forum for Regional Thinking, engaged in presenting deeper and more accurate portrayal of the Middle East to the Israeli public, and publishes regularly in Israeli journals and websites, including Haaretz, Yediot, Ynet, and Wallah. Dror Zeevi resides in Israel but comes to the U.S. frequently. From the early 1990s most of Israel’s political dealings with the Palestinians were handled through back channels and informal discussions. How does this work? Did these talks achieve anything? What is the future of Track-II negotiations? What the hell goes on in Turkey? Ten years ago Turkey was upheld as a model of democracy and modernity for the entire Muslim world. It has since become a despotic and intolerant regime. How did this happen? Where is Turkey heading? Is it time to replace Sykes-Picot? Is there another political Arrangement more suitable to the Middle East? 100 years ago, at the end of World War I, Britain and France divided the Middle East into statelets and drew boundaries in the sand. Since the beginning of the so-called “Arab Spring” these lines were eroded, even symbolically erased by ISIS. Are the Middle East’s boundaries still viable? Could there be a better alternative? Witnessing the rise of hostile Pan-Arabism, David Ben Gurion developed the idea of the “Periphery Alliance” tying Israel to its non-Arab neighbors. A special bond was struck between Israel and the leaders of the Kurdish rebellion in Iraq. In the 1990s Israel had to choose between its old allies and their nemesis, Turkey. This complex relationship still challenges Israel’s policy makers. Will Assad stay on as Syria’s butchering dictator? Will the rebels manage to hold on to some of the territories they gained during the rebellion? How will the battle agains ISIS affect the region and the political settlement in Syria?